Screen4 are extremely proud to announce that we have established Screen4 Co WLL (CR 121324-1) in the Kingdom of Bahrain. 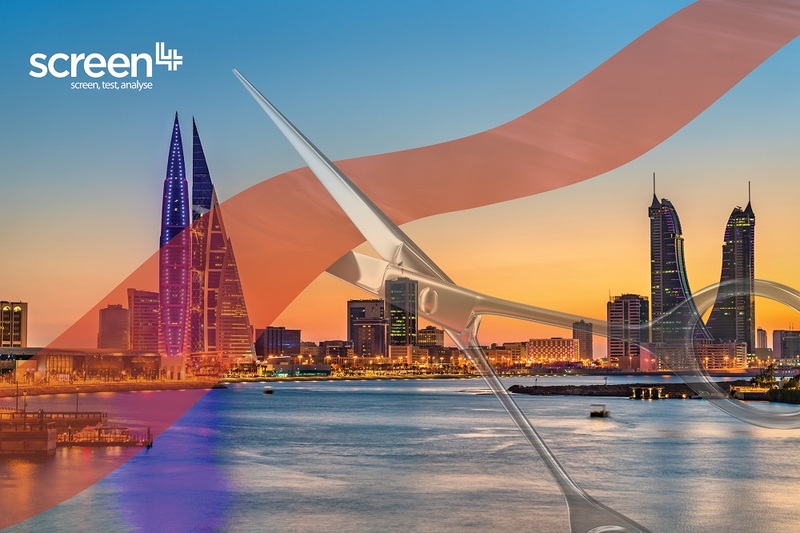 We are continuing to grow our presence in the Middle East, alongside our existing base in the UAE, where we have been building strong relationships with some of the world’s largest organisations across different industries such as Aviation, Petrochemical, Civil, and Education. Screen4 are actively introducing new technologies, such as Fingerprint Drug Testing and service solutions to businesses enabling them to introduce and operate efficient drug and alcohol policies. Building a network of Companies and operational bases across the globe has enabled us to cater to the needs and demand of our existing and new customers, this approach also allows us to react quickly to all client needs no matter where you may be based.